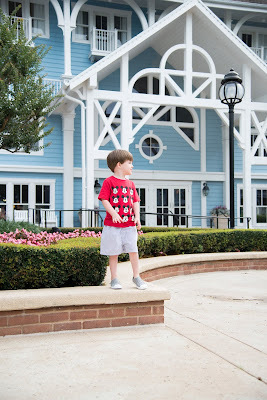 I've gotten some requests to share where I got mine and the boys Disney outfits from and I'm finally getting a chance to get it together and share. 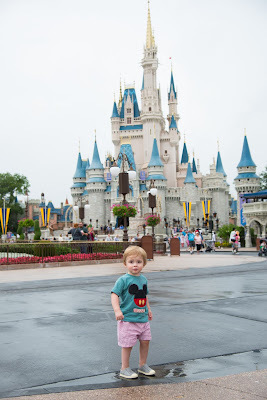 I had planned on blogging our outfits anyway because, as you know, Disney outfits are very important. Ha! I'll start with the boys!! These are the outfits the boys wore on the plane. I think everyone knew where we were headed! 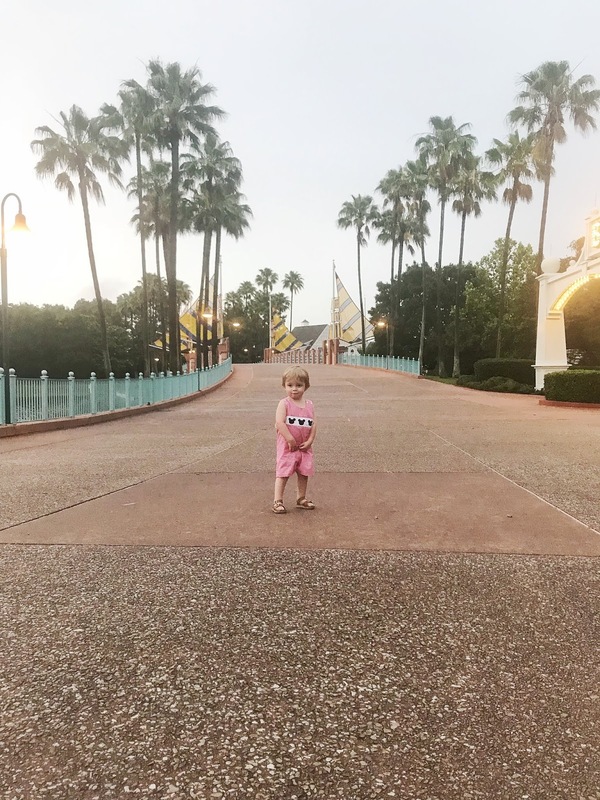 I love these little outfits and they're both on sale! Campbell's HERE and Bennett's HERE. I coordinated their outfits each day, obviously. Everyone at Disney does that so even if you aren't into coordinating, you totally need to for Disney! I ordered these shirts for them months and months ago. 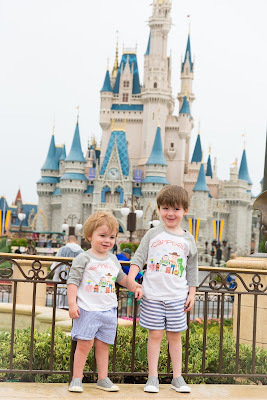 They are one of my favorite shirts the boys have--even cuter in person! I got a lot of compliments on these while we were there. It was perfect for our first day at Magic Kingdom! Get them HERE. This will be of no help but since I know some will ask, I'll just share. 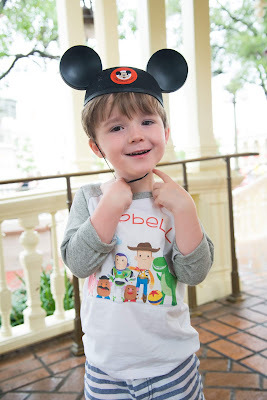 Campbell's Mickey shirt is from Gap but it's not on the site anymore. Maybe it's still in select stores?! 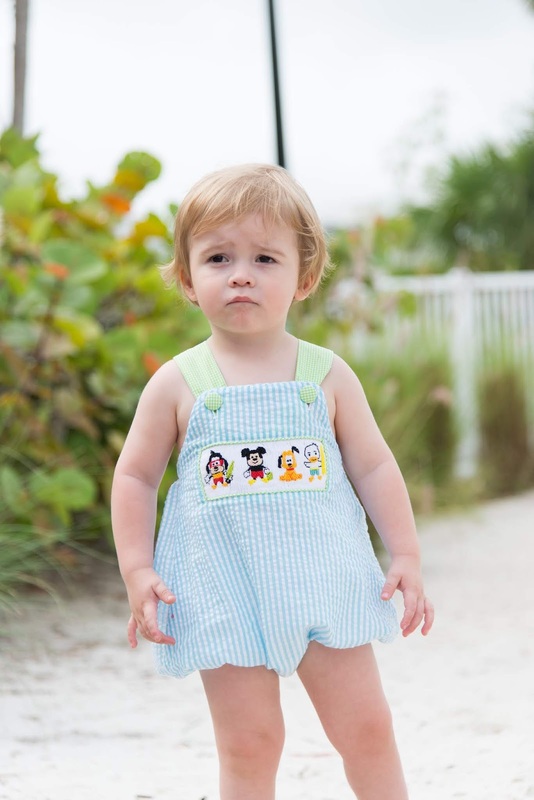 Bennett's precious bubble is from a Facebook boutique called Sweet LaRose Clothing. I ordered it from a BST Facebook page called Snips and Snails Upscale Boys Re-Sale. The person selling it bought it for a Disney cruise and it didn't come in, in time so I took it off her hands! It's adorable and was perfect for our beach day. 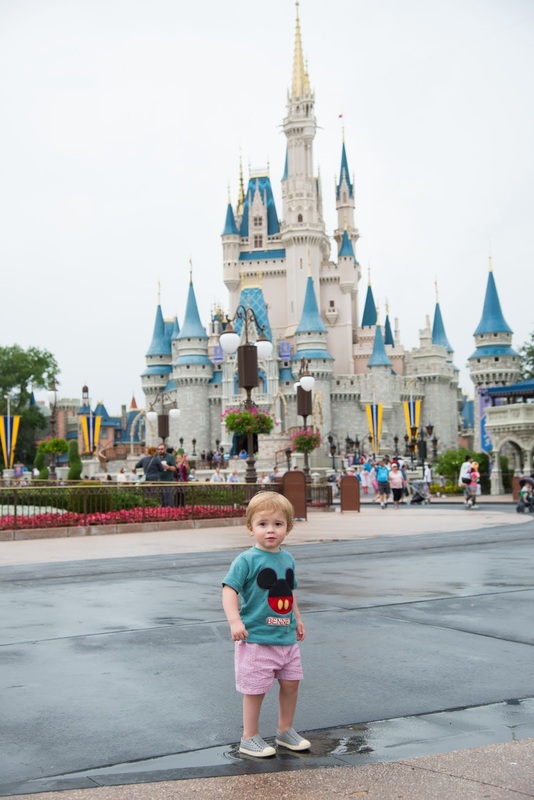 It ended up raining hard that afternoon so I traded Bennett's bubble for a little Mickey shirt, also from Gap, so he could be comfortable. I don't have any pictures because of the rain. 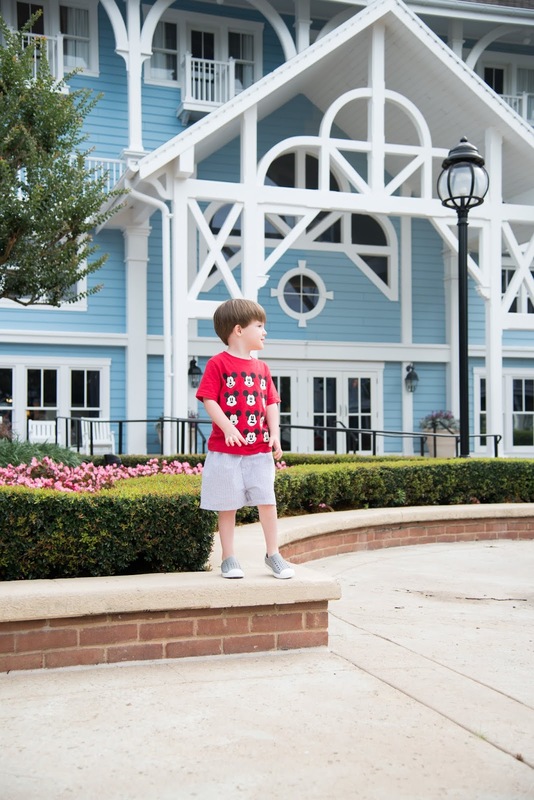 I've gotten a lot of questions about these adorable Toy Story shirts. They are from an IG account I follow called @sugarplumtees501. It's based out of Little Rock and she got these out to me so fast! 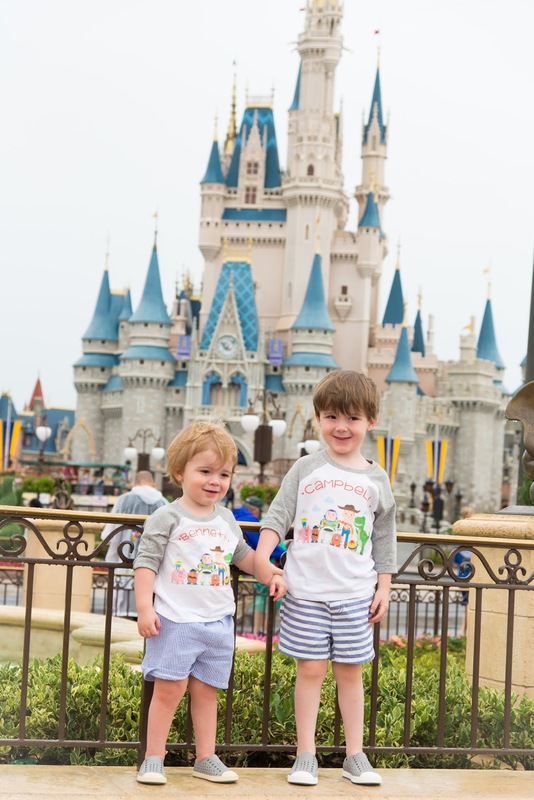 They are seriously so cute and Campbell loves wearing his Toy Story shirt. So there ya go! 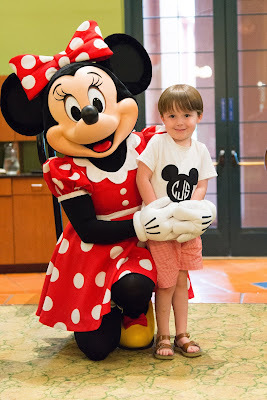 The boys Disney outfits. I hope this helps those of you that are planning your Disney vacation. I'm already itching to go back!!! Best trip ever.